Only P215.00/SQM Over-looking farm for sale! With fruit-bearing trees. 2 Houses in 1 farm place. Overlooking the fields & mountains. Lots of trees. Fresh breeze always! 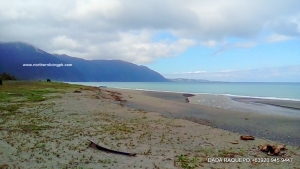 This lot is along the national highway, Strategically located near the junction of La Union and Pangasinan. Thinking of your retirement house? Or how about a commercial site with a beach view? This property is what you are looking for! This property is on the side of the river banks. Since it is elevated land, you have a view of the river. !The lot has already been planted with fruit bearing trees. 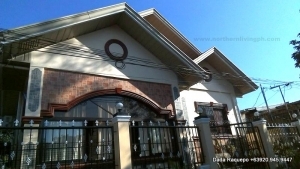 Experience comfort and accessibility in this well-maintained house and lot in the developing town of Aringay!